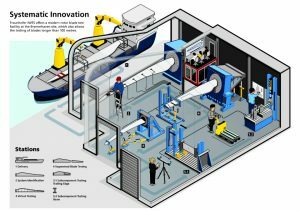 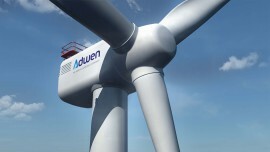 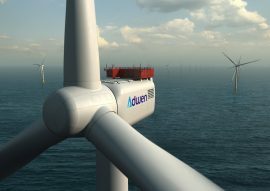 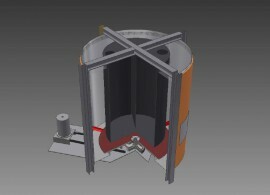 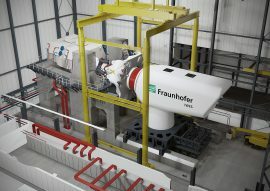 The German research center Fraunhofer IWES has completed tests on two large-scale suction buckets at a 1:5 scale, which confirmed the potential of this foundation concept for reliable and cost-effective deployment in offshore wind farms. 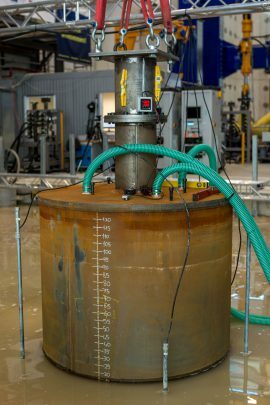 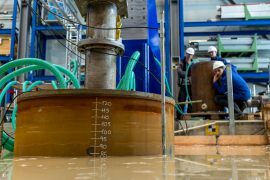 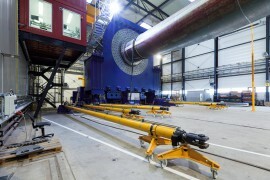 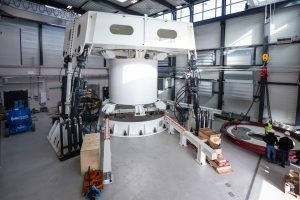 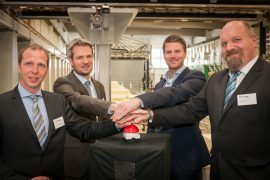 The German Fraunhofer IWES is studying the installation of suction bucket foundations and their tensile behavior at the Test Center for Support Structures at the Leibniz Universität Hannover. 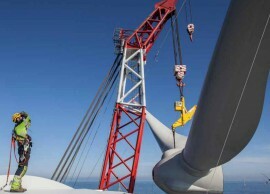 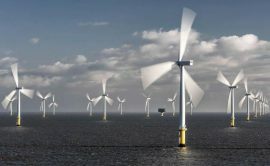 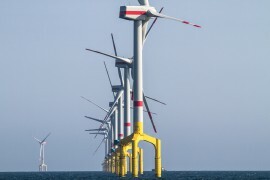 Fraunhofer IWES has released an Offshore Wind Energy Index, the first wind index for offshore wind farms, or more specifically, for wind farms in the German Bight in the North Sea. 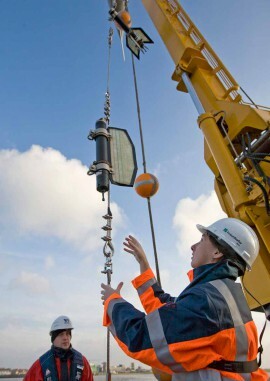 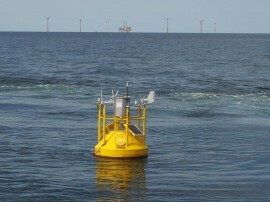 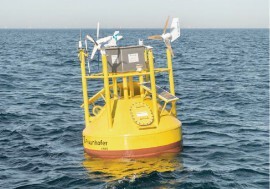 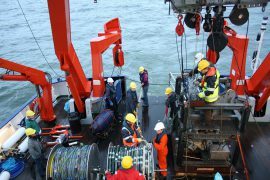 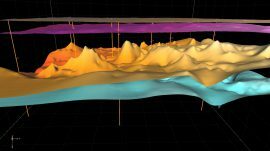 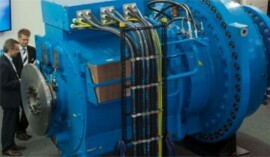 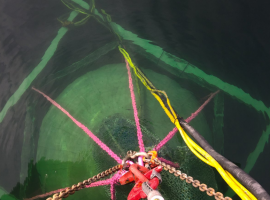 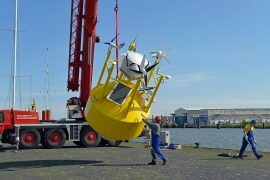 The Fraunhofer Institute for Wind Energy and Energy System Technology (IWES) has completed a four-week test of a scaled-down version of the StEnSea (Stored Energy in the Sea) system in the Lake Constance. 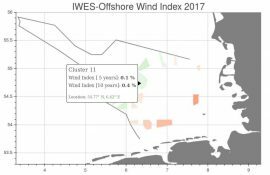 Last year’s offshore wind conditions in the German Bight compared well to the final index average of the preceding 10-year period, according to Fraunhofer IWES’ index for the year 2017.